To date, GSECDC has completed the development of over 240 residential units, turning over 90 abandoned properties into quality housing for over 630 people through a $40-million investment in emerging markets. 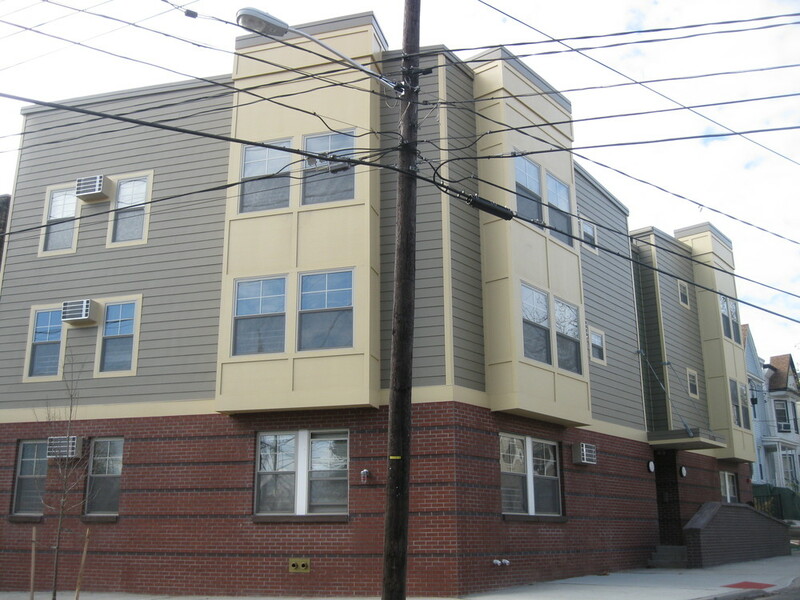 GSECDC is a premier, affordable housing non-profit developer in Jersey City with over two decades of experience in building quality housing. The Division of Housing and Community Development is responsible for carrying out GSECDC's mission providing quality affordable housing opportunities to families that cannot comfortably afford to rent or buy in the private market. 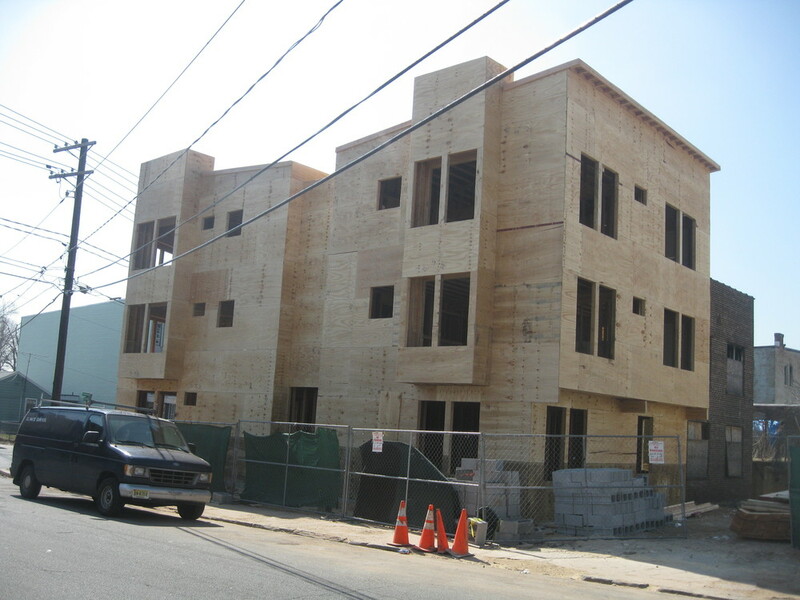 Check out the latest construction pictures of the Bergen Courts Apartments. 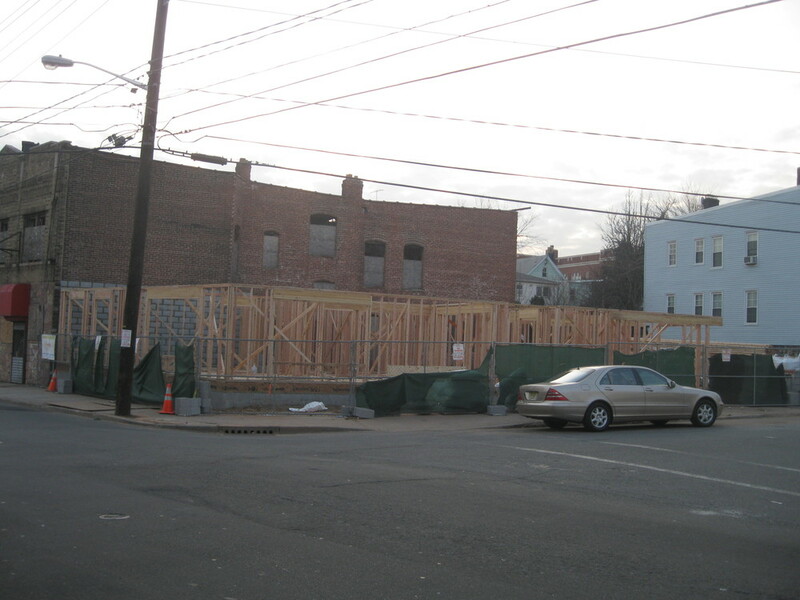 Located at 242 Bergen Ave in Jersey City, this property laid vacant for several years. We here at GSECDC are proud of our work and excited that it is nearly complete. To check for availability please call 201-209-9301 Extension 301. 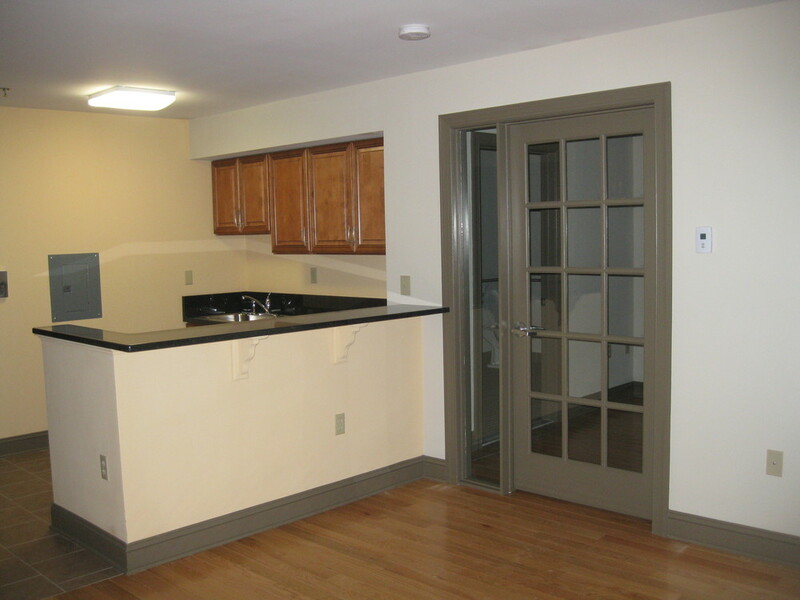 APPLY NOW for one of eight two-bedroom apartments priced at $774 per month. 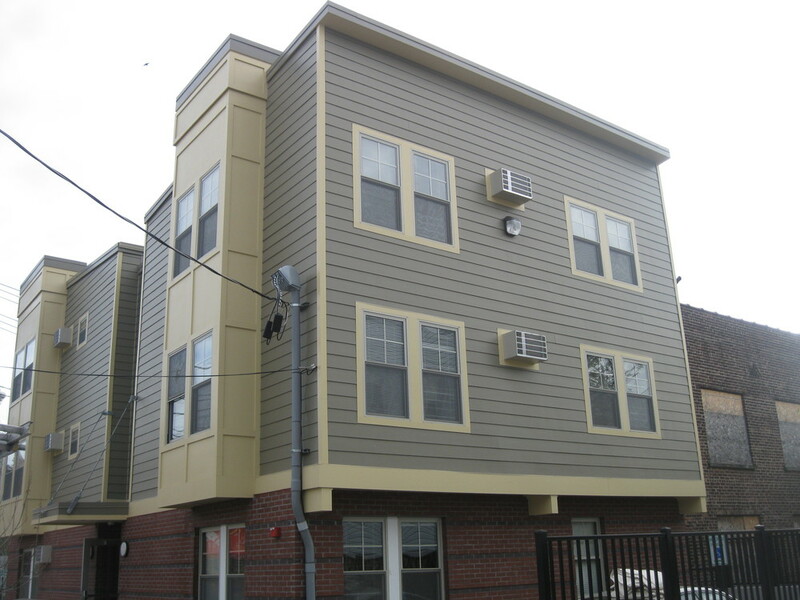 GSECDC's fourth supportive housing community.